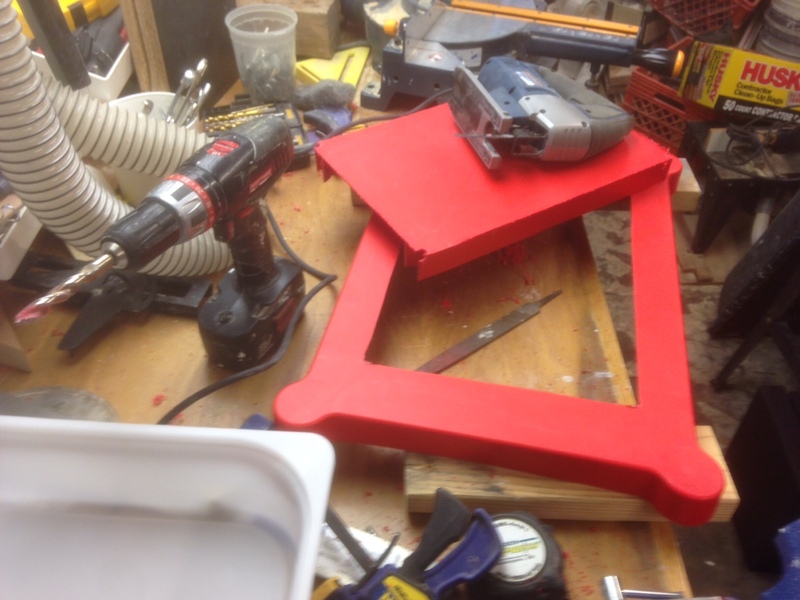 Having two little boys has severely slowed down our house projects, as well as our posting. 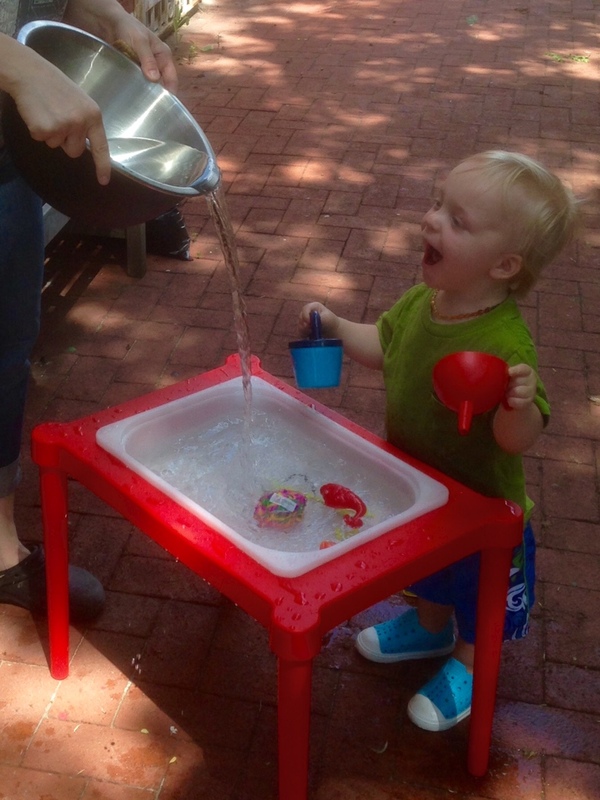 But we get to do other types of projects like making a water play table! 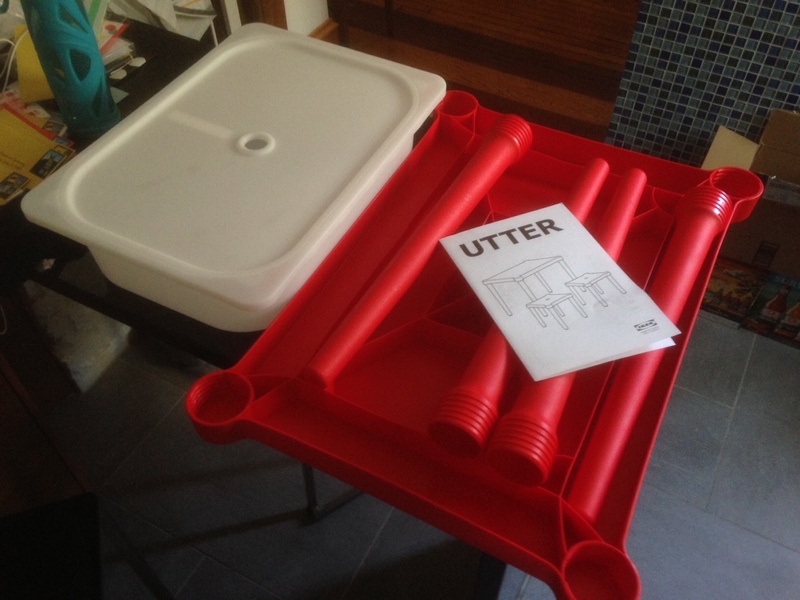 So here is a quick IKEA hack for less than $20, using an UTTER play table and a storage bin. And drop in the plastic bin! 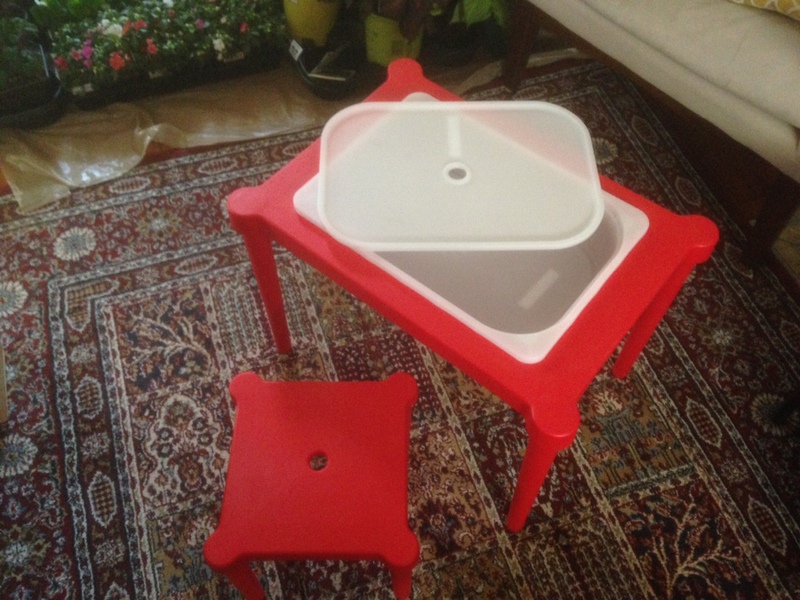 We also got a bin with a top so we can cover it, if used as a sand table. 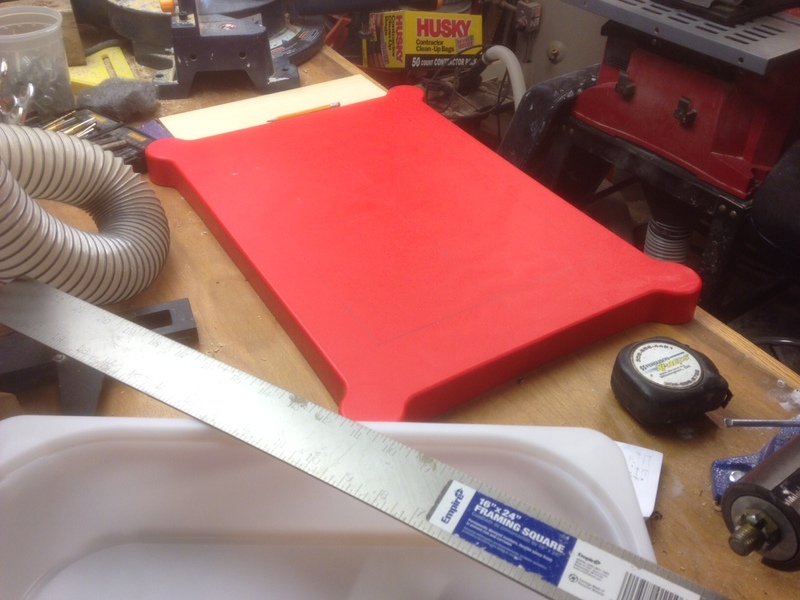 A nice quick project and short post.